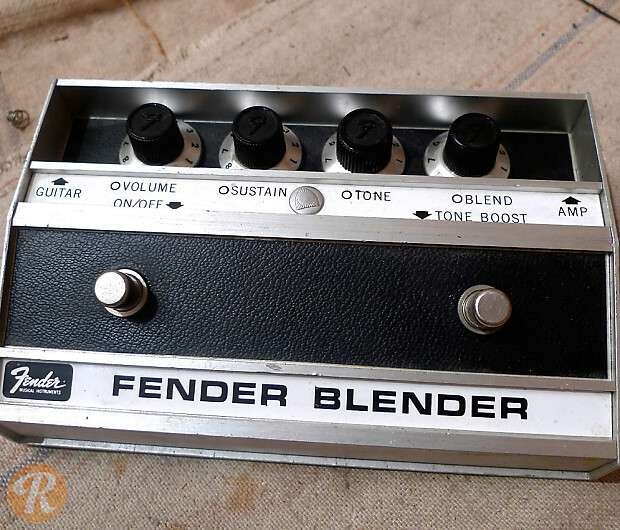 The Fender Blender is a classic fuzz pedal produced by Fender from 1968 till 1977. 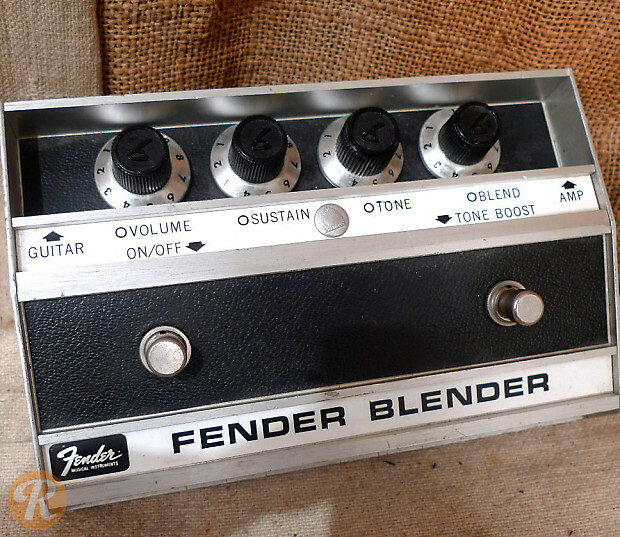 The Blender was reissued between 2005 and 2010 with updates like 9-volt battery operation. 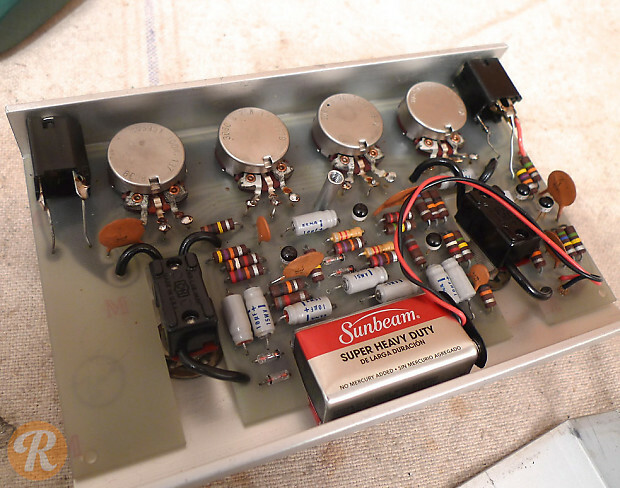 The earliest '68 and '69 models are worth significantly more than later specimens from the '70s.